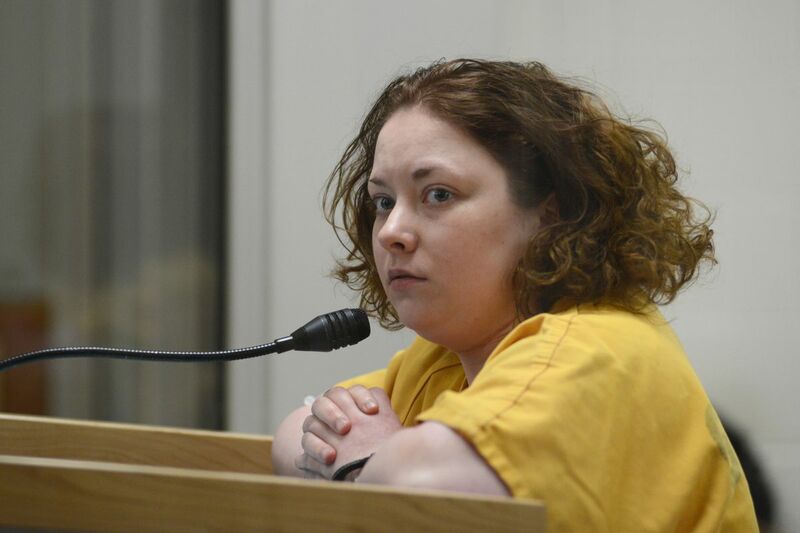 An Anchorage mother accused of stabbing her 3-year-old daughter to death before injuring herself appeared in court Friday for the first time. Kelsey Jackson, 24, faces first- and second-degree murder charges in the killing of her 3-year-old daughter, Brooklyn Jackson, who was stabbed multiple times. Airport police found the two together in the back seat of an SUV parked at Point Woronzof early Wednesday morning. Jackson, who also had multiple stab wounds and “cuts to her arms consistent with a suicide attempt,” according to the charges, was taken to Providence Alaska Medical Center. 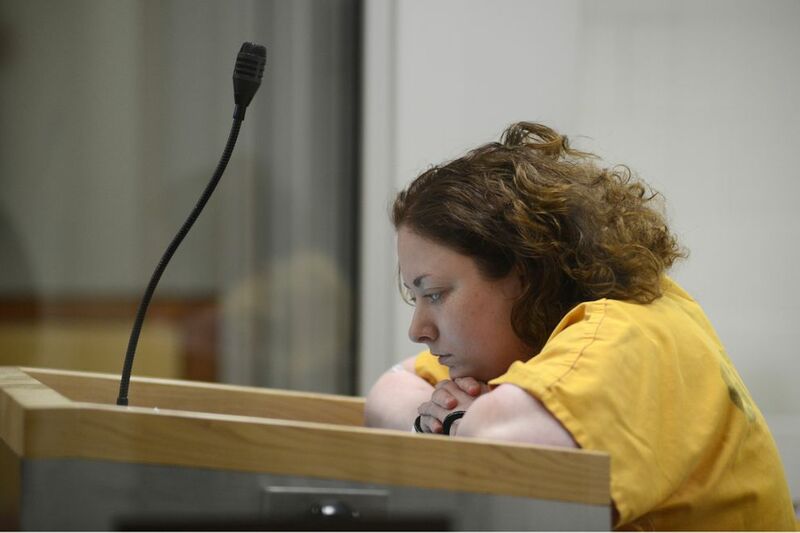 She was arrested and booked into the Anchorage jail Thursday afternoon after being released from the hospital. Judge Jo-Ann Chung appointed Jackson a public defender at an initial court hearing Friday after Jackson told the court she wanted to waive her right to an attorney. “Ms. Jackson, you’re facing very serious charges and a number of years in jail. It’s a good idea if you don’t know what you want to do right now, if you’re not sure, if you’re confused," Chung told Jackson. “Um, I just don’t want to talk about it,” Jackson answered. Chung also increased Jackson’s bail from $10,000 to $100,000 cash performance, meaning that Jackson would have the pay the amount herself, and $250,000 cash corporate, meaning that she could use a bail bondsman, for a total of $350,000. Assistant District Attorney Betsy Bull told the court that Jackson’s parents, Shane and Lyn Hedrick, had not wanted to participate in the hearing because it was “too soon to deal with what’s going on,” but said they asked that her bail be raised. “Obviously the state is sensitive to the fact that there are likely underlying mental illnesses that drove the conduct here, but the fact that there could be a mental illness that caused this creates a danger to the community,” Bull said. Christopher Jackson, Brooklyn’s father, attended the hearing by telephone and agreed with his in-laws. “I stand by Shane and Lyn Hedrick, Kelsey’s parents and the grandparents of my daughter. I believe that the bail should be higher," Christopher Jackson said. Court records show that Kelsey Jackson’s father, Shane Hedrick, petitioned for a protective order against his daughter and temporary custody of his granddaughter after a domestic violence incident in September in which she reportedly vandalized a number of items in the house she shared with her parents. Family members, including Christopher Jackson and Shane Hedrick, did not respond to requests for comment Friday.